Need some additional inspiration to help you become successful? These empowering quotes from inspiring women leaders might help motivate you to reach the next level. They come from different walks of life – business, politics and entertainment – but their messages resonate with all of us. Need additional inspiration? 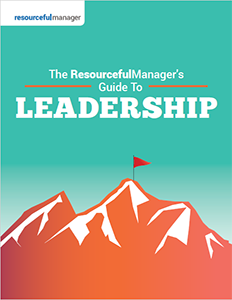 Check out ResourcefulManager’s 101 Leadership Quotes and quotes from Great Military Leaders. Plus, check out all of our great infographics. If you need more inspiration, you can find other inspiring leadership quotes from military leaders, folks like Mark Twain or subjects like delegating or Innovation. Inspirational Quotes from some powerful, well respected women! I especially agree with Beth Revis , author from the New York times. She quotes that a “Leader is one willing to give her/ him strength to others so they may have the strength to stand on their own.” As an effective leader, I too feel it necessary as well to give the tools necessary for success. I don’t know if I read this somewhere or it is my personal quote, but I consider it powerful……. Your friends don’t require an explanation and your enemies would not understand! All to often we apologies for who we are and what we do. The important thing is that we as individual like ourselves no matter what.